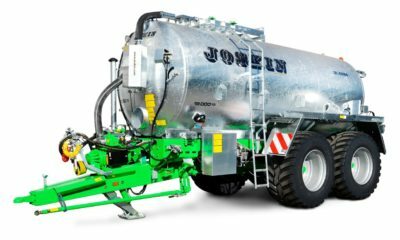 The Ferti-SPACE HORIZON is designed to spread different products (cattle manure, compost, organic wastes, lime, poultry manure, etc.) on large widths. 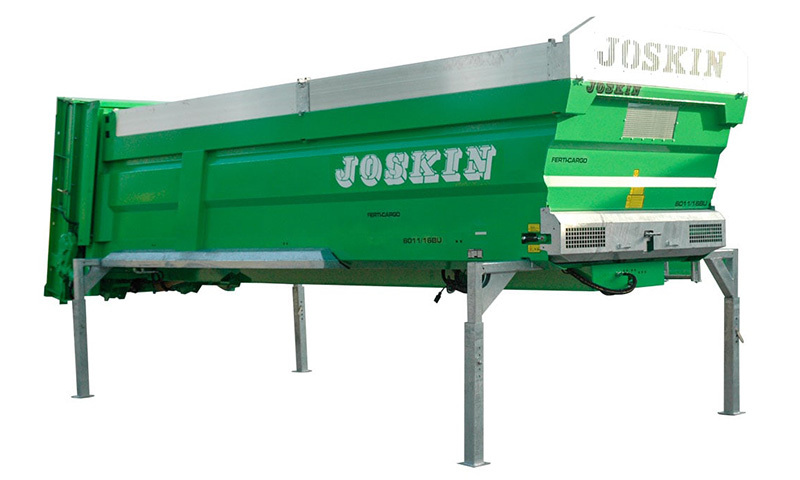 The horizontal beaters and the spreading table allow to spread evenly, even with a low flow. 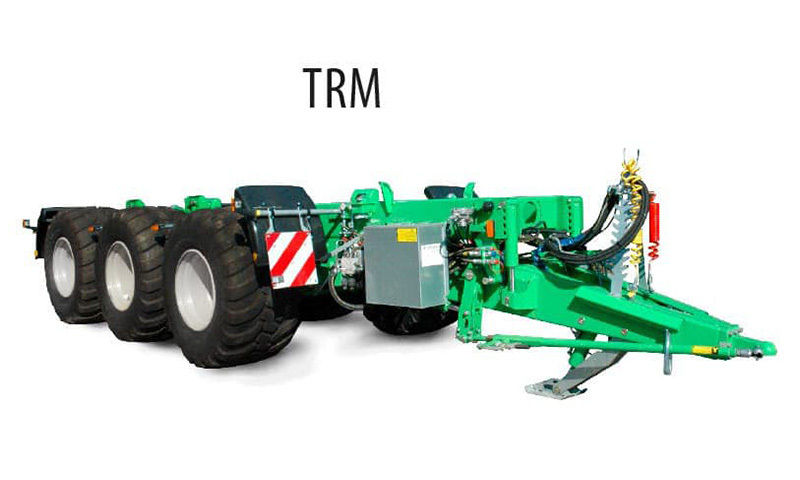 The beaters are driven by P.T.O.-shafts (1,000 rpm) and turn at 550 rpm. Both beaters with a diameter of 600 mm crumble and shred the matter very well. 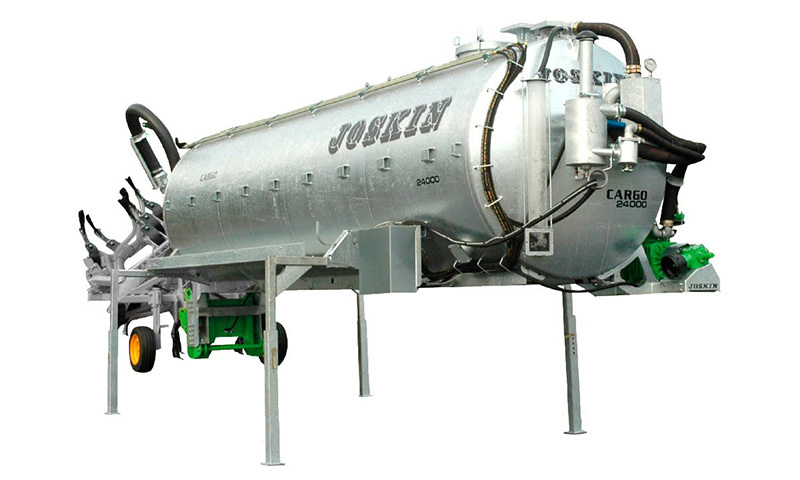 As a result, the different products are precisely spread. Two wide spreading discs (Ø 1,040 mm) with 6 adjustable blades spread over the width. 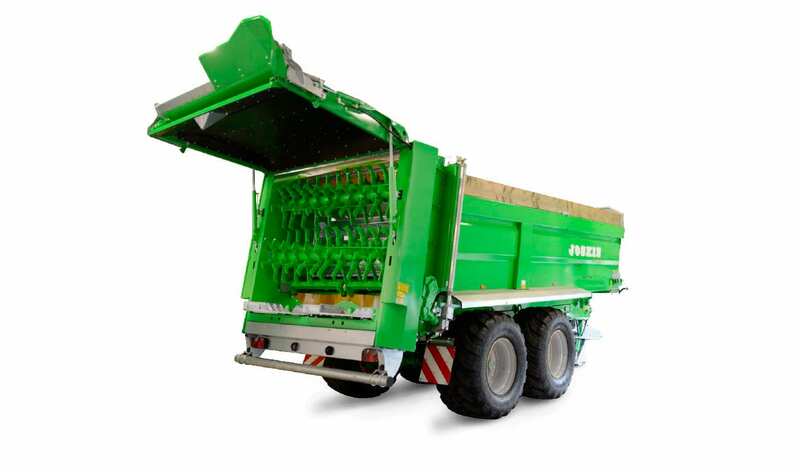 The Ferti-SPACE HORIZON muck spreaders is standard fitted with a guillotine door.